Our team of dedicated, professional and highly trained staffs reassures top-notch services in the field of tourism. 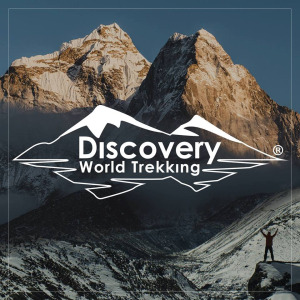 we have been gathering and sharing extensive knowledge, experience of treks, mountaineering expeditions, adventure tours and sports nationally and internationally-Tibet and Bhutan. We are proud recipient of Tripadvisor's Certificate of Excellence Award 2017. We would like to thank and share this achievement with our valued clients, team members We’ll continue to work hard as a team to ensure your holiday is a memorable lifetime experience.